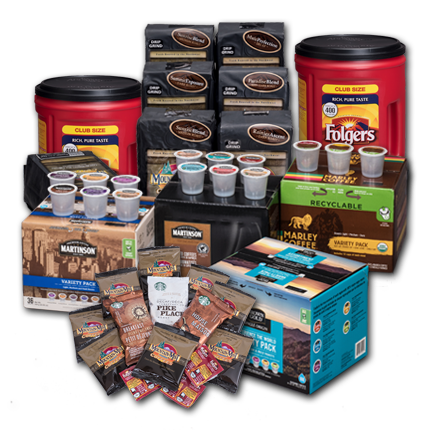 Brown Gold® has searched the world to bring you the best coffee from the finest coffee producing nations on the planet. 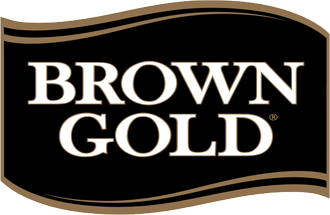 Brown Gold® uses only the highest quality single origin coffee beans and roasts each coffee to specific individual parameters. These unique roasting profiles are designed to bring out only the true taste and essence of each origin. Marley Coffee™ sources its sustainably grown, organic, ethically farmed and artisan roasted gourmet coffee beans from around the world, including Ethiopia, Central and South America and Jamaica. One cup at a time. One sip at a time. One love. 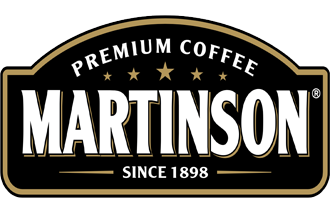 Martinson® Coffee is roasted and blended with the same time-honored commitment to fresh, full-bodied flavor that made Joe Martinson a legend. That’s why it's stamped with “It’s The Real Joe™ " on every package. 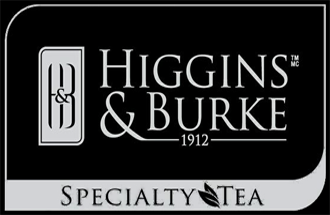 Steeped in tradition, Higgins & Burke™ has been offering discerning tea drinkers the finest in specialty teas since 1912. Embark on an adventure through the bold flavors of the Higgins & Burke™ premium teas. Excite your senses, indulge and escape with loose leaf teas.